1. Login to your Gmail Account using your Google Account ID and pasword. 4. Navigate to “Chat” tab. 5. You will get two check boxes under Chat on the Chat tab. 6. 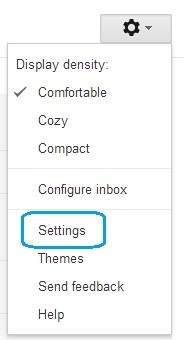 Just Select your desired option and click on “Save Changes“. Ok here is my problem, the hangout in my gmail does not load says Something’s not right.